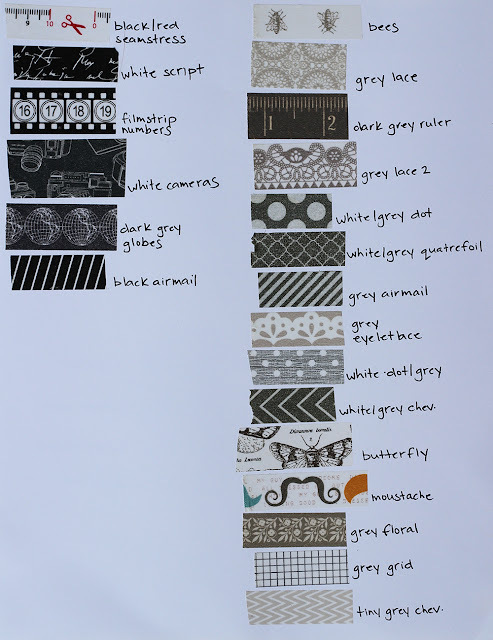 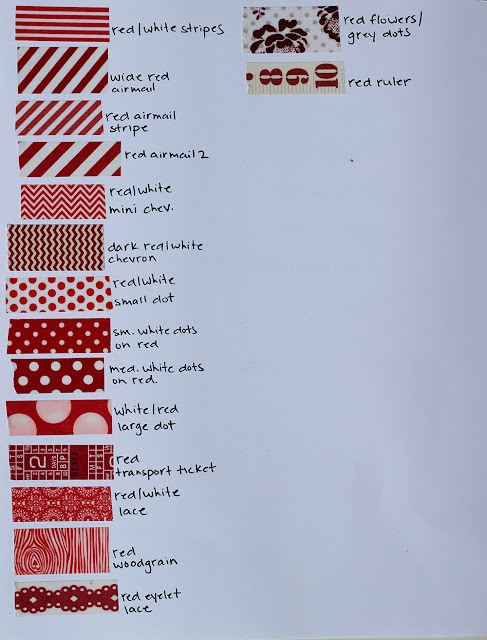 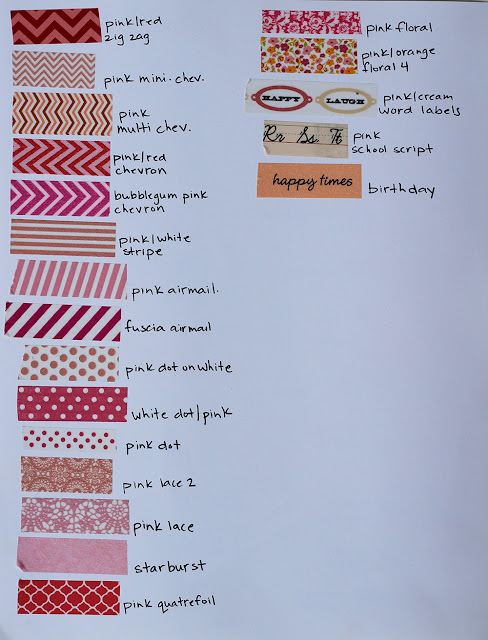 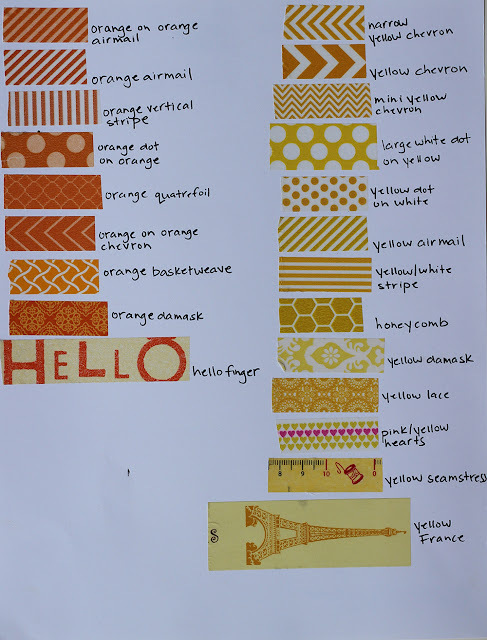 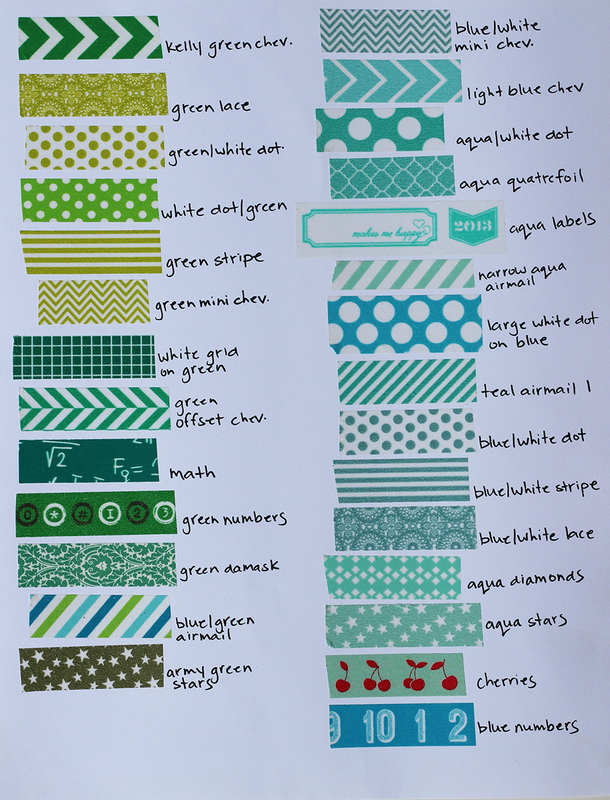 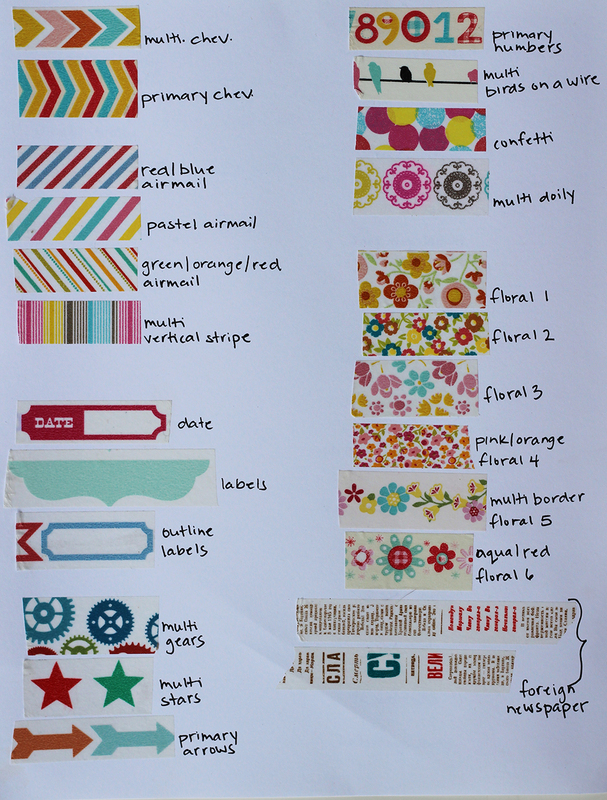 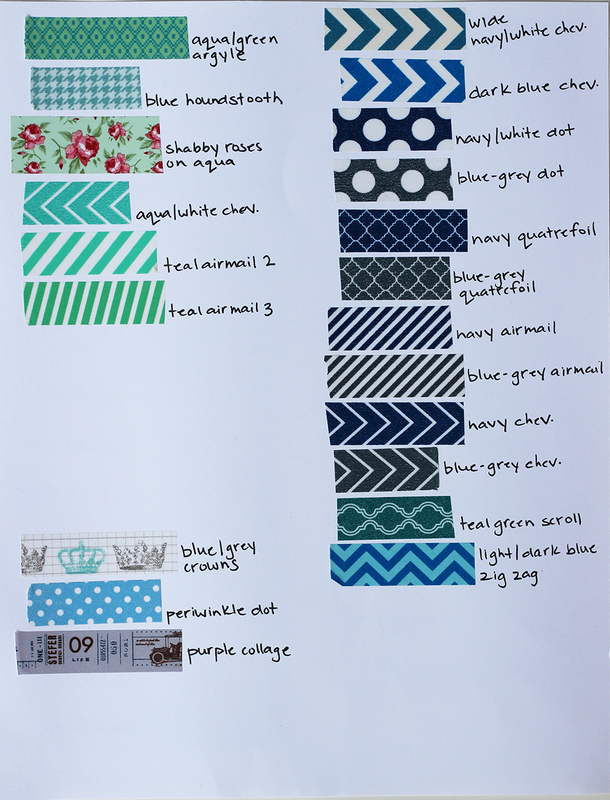 things that shine: LOTS of new washi tape up in store! 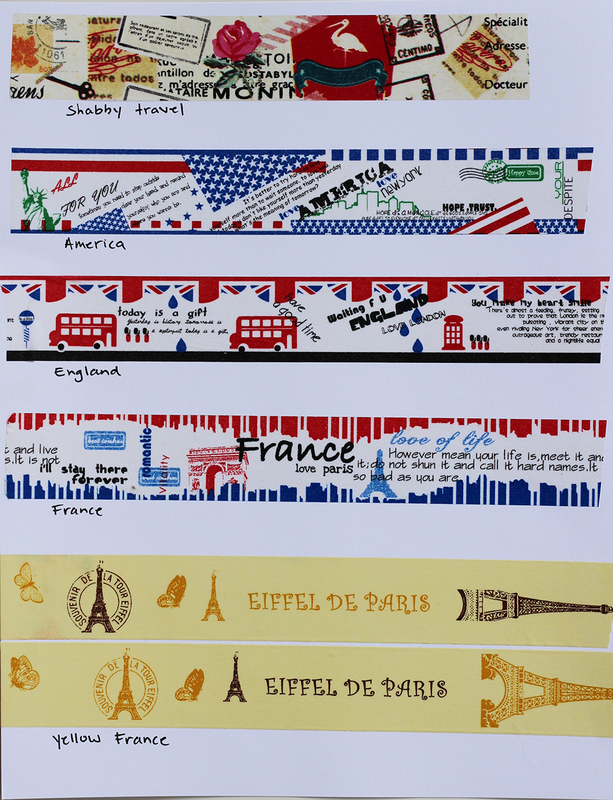 LOTS of new washi tape up in store! 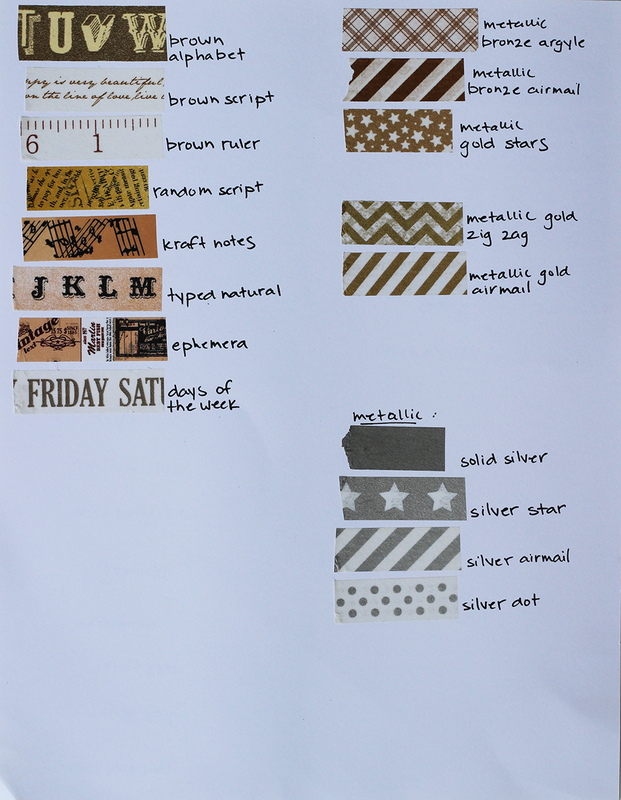 I now have over 150 tapes listed in my Etsy shop. You can buy tapes individually by the foot, and I also have listings for purchases of 10, 15, and 20 feet of tape.